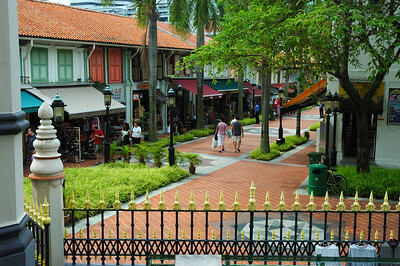 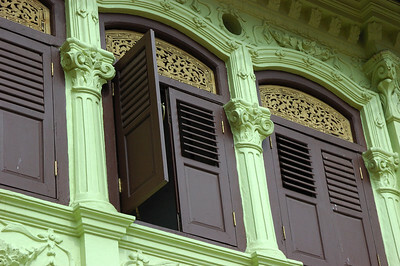 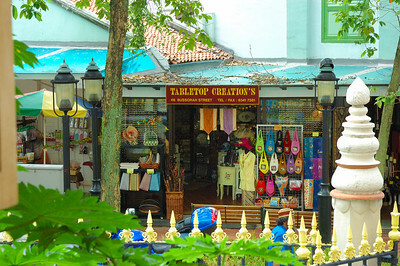 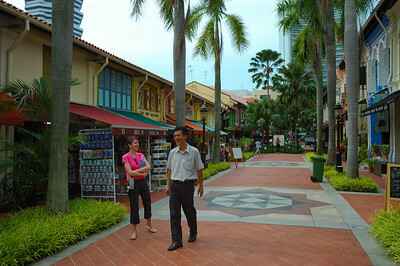 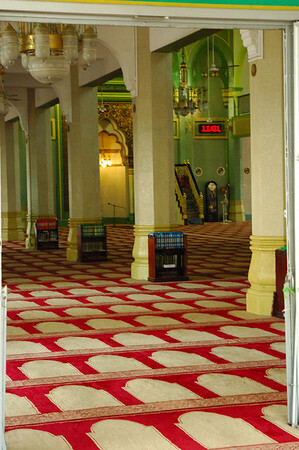 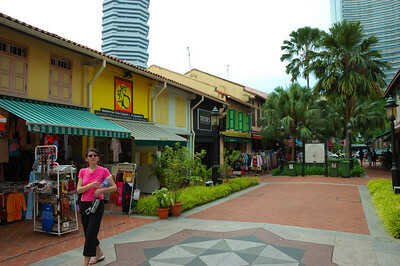 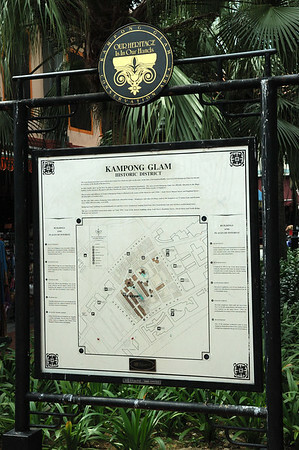 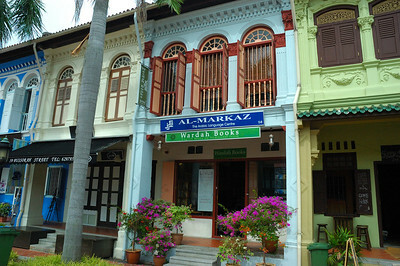 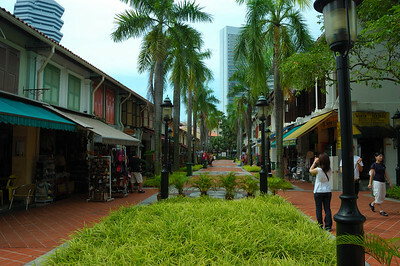 The Arab district contains the traditional living quarters for Singapore's Malay population (and Arab traders). 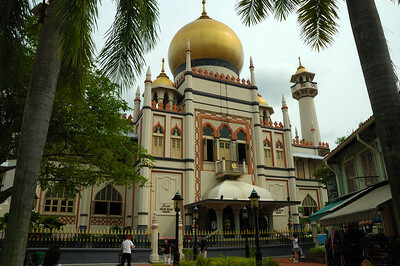 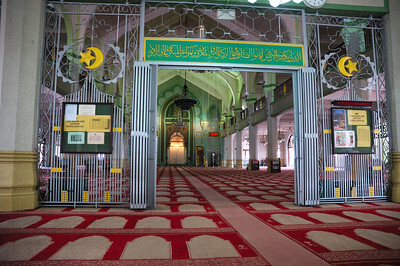 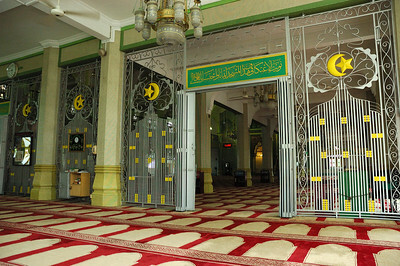 At its center lies the Sultan Mosque, which was originally built in 1825, but then in 1925 torn down and replaced by the current building. 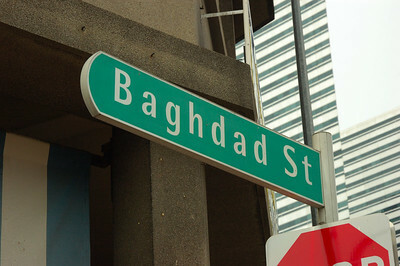 The Arab district was a lot less crowded and the pace of life seemed a lot slower than e.g. 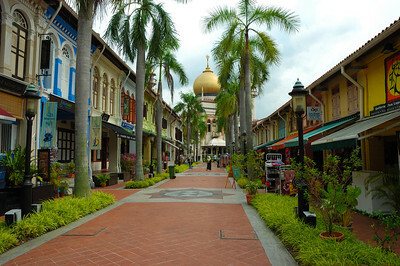 in Little India or China-town.